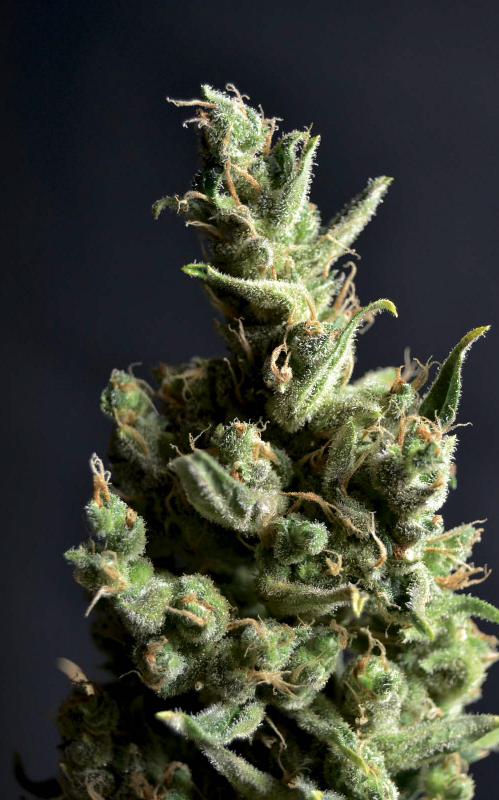 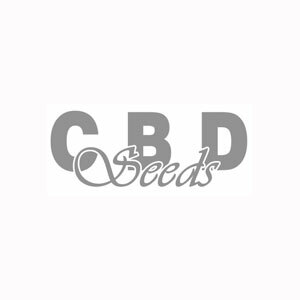 CBD Seeds Auto White Autoflowering - This variety has become very popular in a short time because as we all know, does not respond to photoperiod, but it flourishes regardless of the date of the year in which we, or light it receives. 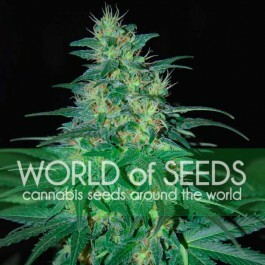 Originally a plant of small dimensions, ideal for small spaces, form a single central baton about 30-40cm. 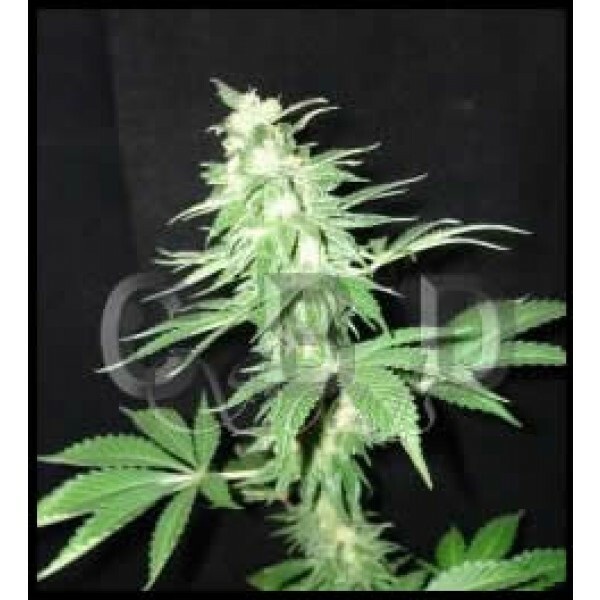 In CBD and stabilize this auto crossed with another variety flourishing larger in order to improve its taste and production, obtaining samples and effects machines with really unique flavors. 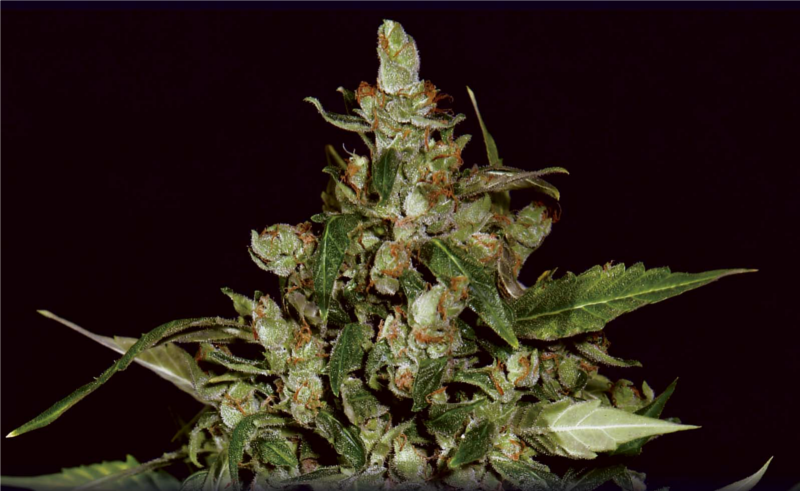 No doubt you'll get great results from this friendly and unassuming friend.